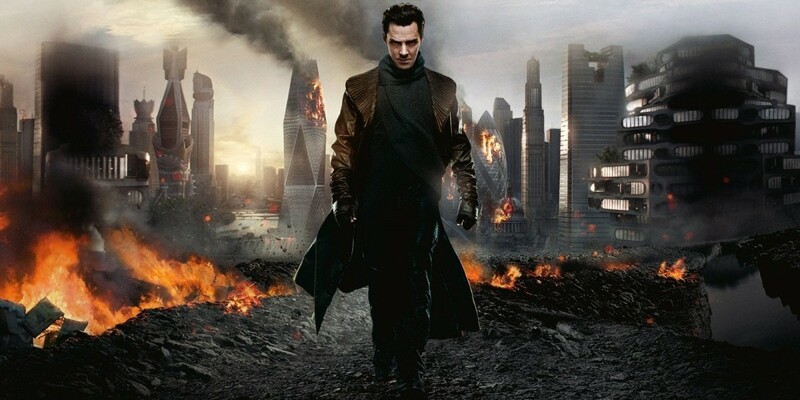 The criticism that continues around J.J. Abrams' last feature film, Star Trek Into Darkness, has not yet let up, as the film's director continues to expound upon the errors in his ways in trying to mask Benedict Cumberbatch's role as the infamous Khan character. Previously citing a problem with the film's script, before more recently admitting to being entirely too dependent on source material, Abrams seemingly has a lot to answer for as the theatrical release of his Star Wars: The Force Awakens looms ever closer. Considering the various blunders that plagued Abrams' sophomore take on the property, such mistakes may yet weigh heavily on the minds of those eager to return to a galaxy far, far away. Even so, at least one of Abrams' frequent collaborators is hopeful, despite his own misgivings about the now infamous Khan secrecy. 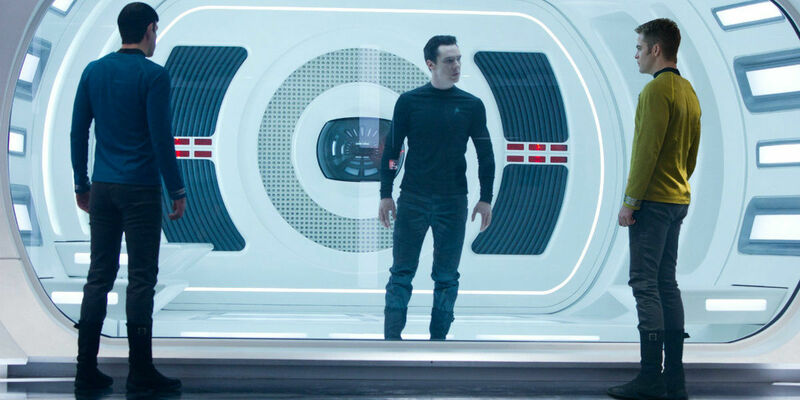 In an interview with Variety about his work on season 2 of The Leftovers, writer and producer Damon Lindelof was remarkably forthright in his reading of keeping Cumberbatch's Khan role a secret. Lindelof has since spoken to the secrecy as an error in judgement, and one that he came to realize in the making of his new show for HBO. "When we did Star Trek Into Darkness...we decided that we weren’t going to tell people that Benedict Cumberbatch was playing Khan. And that was a mistake, because the audience was like, 'We know he’s playing Khan.' That was why it was a mistake." "But J.J. [Abrams] is telling us nothing about the new Star Wars movie, and we love it. I’ve not come across a single person who’s like, 'I wish I knew a little bit more.' We are like, 'Thank God he’s protecting us from all the things that will be revealed in the movie theater.'" There's still time for the director to play his hand too early, and let something truly fundamental to Episode VII slip prior to its late December 2015 theatrical release. That being said, it's unlikely that the same man who kept Khan a secret would let anything out he doesn't wish to be known ahead of his next science-fiction marvel. Whether or not you can get past the Khan secrecy to appreciate Abrams' take on Roddenberry's intergalactic epic, misgivings for actions taken in the development of the film can't go entirely unnoticed, and will likely continue to color the production's legacy going forward. If nothing else can be gleaned from his past failures, perhaps Abrams will move forward with more attention paid to detail than fan service in this next chapter of the Star Wars franchise. Star Trek Into Darkness is available to own on Blu-Ray, DVD, and Digital Download; Star Trek Beyond will see theatrical release on July 22nd, 2016.